It can be difficult to appreciate Copenhagen’s iconic landmarks on a self-led tour. Make the most of your time in the Danish capital on a walking tour of Copenhagen’s inner-city highlights. 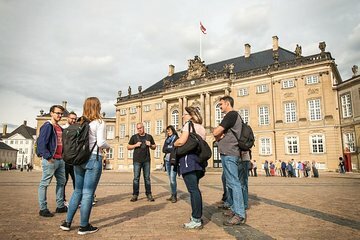 Be immersed in the city as you stroll through picturesque Nyhavn toward Christiansborg Palace and gain insight into the city’s history and culture from your guide as you explore.